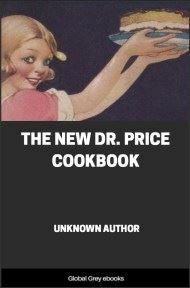 From the Preface: Because of her own need, the author became interested in diabetic foods given to patients in the highly successful treatments at Carlsbad and Neuenahr, where she spent her summers for eight years. 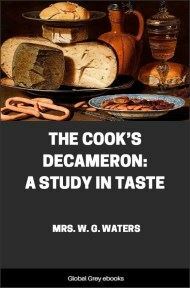 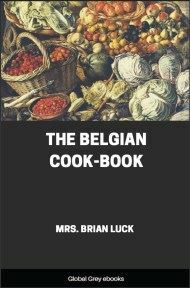 Each year she saw the preparation of special recipes, worked out with scrupulous accuracy of measurement, and with unusual success in making the dietaries attractive to patients whose appetites were uncertain and difficult to satisfy. 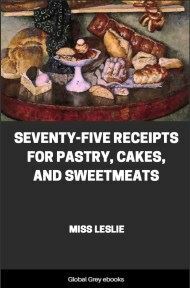 Little by little she collected and adapted the recipes which appear in this book. 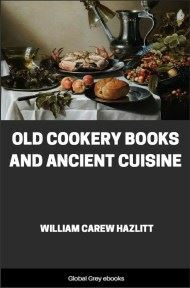 Each one has been cooked and tested by the author under the direction of a physician.